I read this article and found it very interesting, thought it might be something for you. 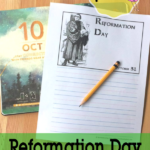 The article is called Reformation Day Notebooking Pages and is located at https://notebookingfairy.com/reformation-day-notebooking-pages/. 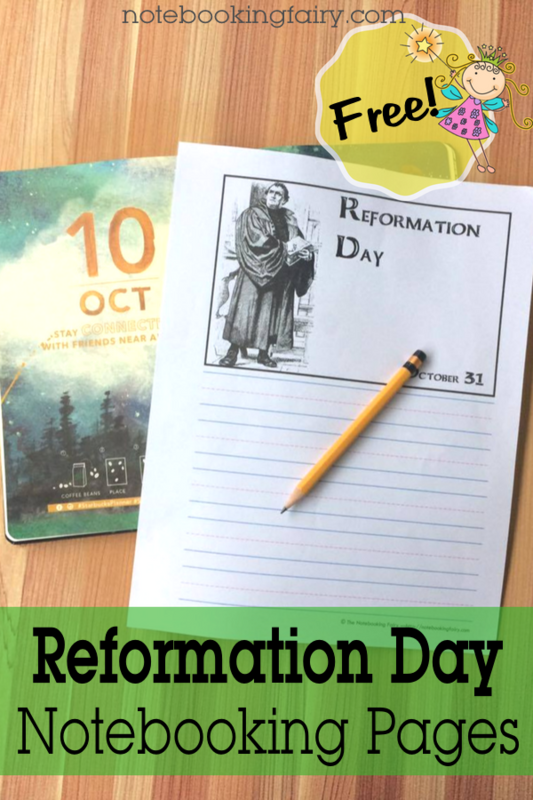 October 31st is the day that Protestant Christians celebrate the Reformation. Martin Luther presented his famous 95 Theses on that date in 1517 when he officially objected to the sale of indulgences by the Catholic church. 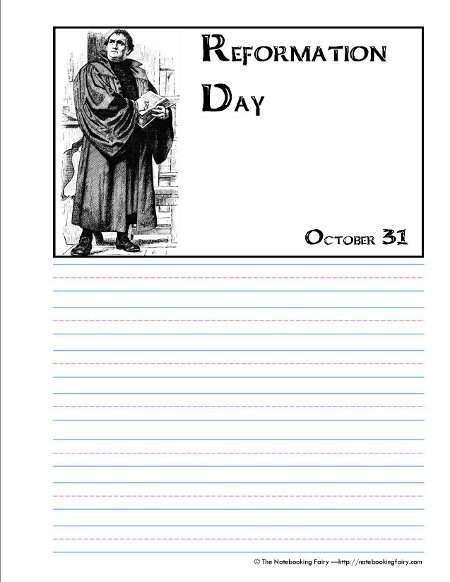 To honor this great giant of the faith, I created these Reformation Day notebooking pages. Of course, Martin Luther features on the pages as you can see in the thumbnail below. Inside the PDF are pages just for them, including copywork (or translation) pages for young learners and blank sheets for older students. Really do appreciate you creating these – so helpful and saves me a ton of time. We’ll be studying Reformation Day over the next two weeks…with our party on Oct 31st as we celebrate the beauty of that day! Thanks! Very impressive and timely! Thanks! SO awesome that you created these. Pausing in our history study to spend a day learning about the reformation. Thanks for making it easy. 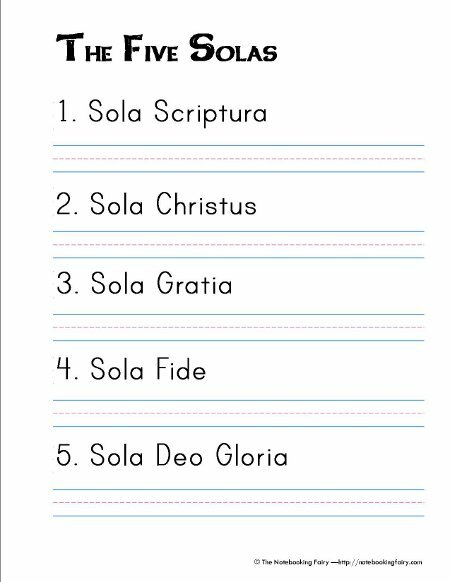 Awesome Reformation notebook pages – I am looking forward to using them in my Sunday school class this year!